The Greater Toronto Area has seen a lot of action in the real estate market since the recession of 2008. 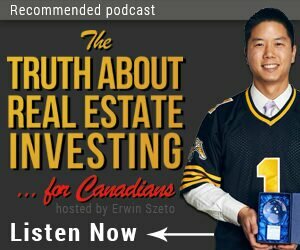 Since then we’ve written real estate investing articles of all sorts. As a team of real estate investment experts with many years of hands on experience we can tell you that we really like the growth we’re seeing west of Toronto across the Golden Horseshoe. We’ve come a long way over the years and we’ll continue sharing our stories, guides, opinions, insights, strategies, and experiences right here. What Makes a Basement Suite Legal? Tony La: Can You Get Rich Working for a Start Up? Kathleen Van Den Berg: Why would anyone want to build a $1Million RSP?